On 1 March, Cura VVS A/S becomes part of Bravida Denmark's operations in the Copenhagen area. 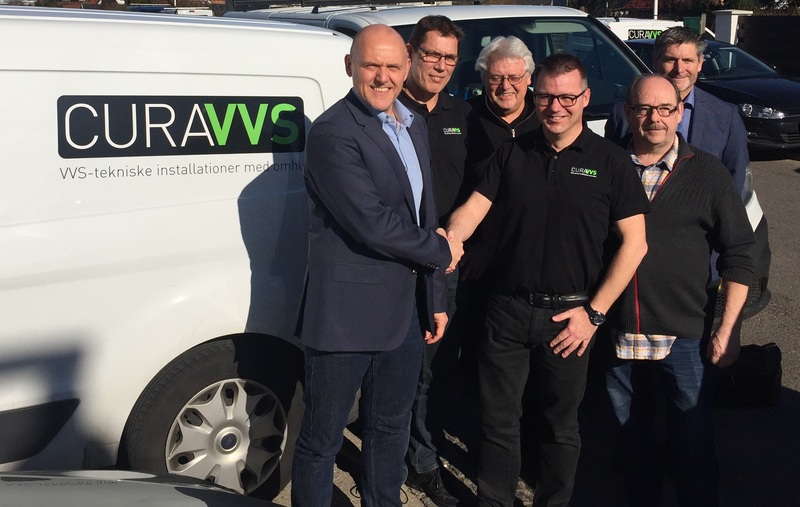 The acquisition strengthens Bravida's existing heating and plumbing operations in the area. The company has a turnover of approximately DKK 95 million. Cura VVS has about 60 employees who mainly work with service and renovation within heating, plumbing and ventilation. The company has three main business areas: general service, technical solutions for hospitals, and installations. “I am very pleased to welcome all Cura VVS employees to Bravida. The business is well run, with an attractive order backlog and many service agreements. It fits well with Bravida's desire to continue strengthening the service business. Cura's expertise in technical hospital solutions will contribute a lot to our business,” said Carsten Knudsen, Regional Manager, Bravida. Cura VVS has a turnover of approximately DKK 95 million. All employees will continue in their current roles when Bravida takes over as owner on 1 March, 2019.